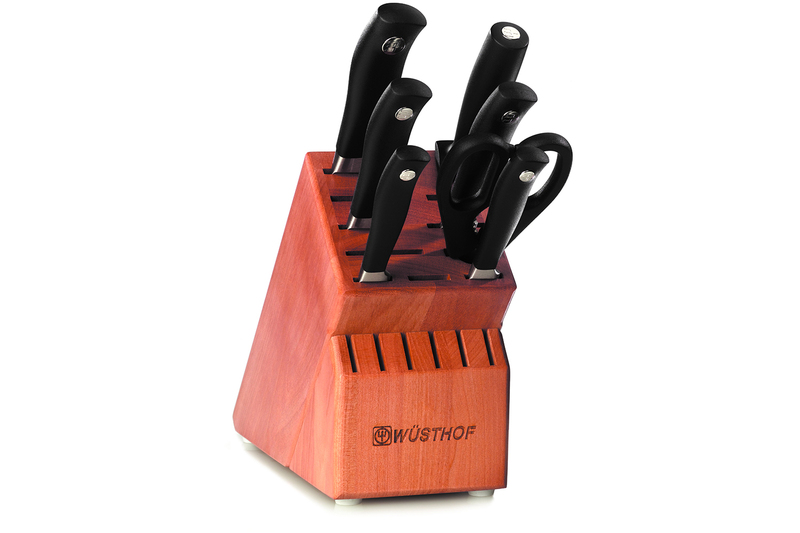 You'll have knives for most every meal preparation task with the Wusthof Grand Prix II 8 piece knife block set. This German-made cutlery is designed to be long lasting with especially sharp blades. Each knife is properly balanced and weighted so you can prepare large meals without tiring your hand or forearm. 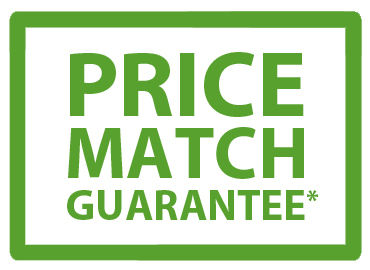 Rely on Wusthof Grand Prix for a lifetime warranty too!